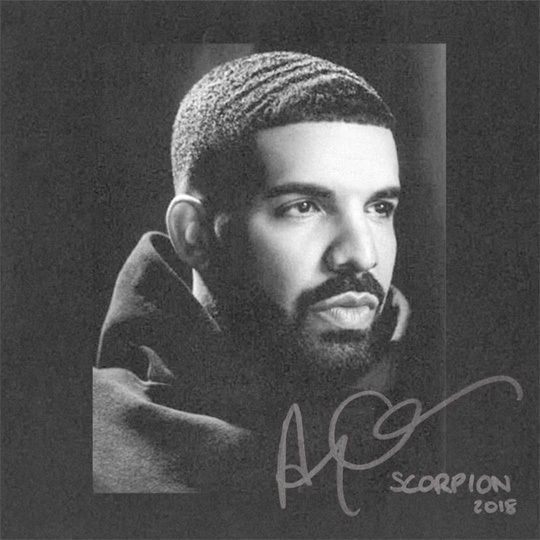 In exactly a week’s time, Drake would of released his latest album Scorpion and so it is only right that he started promoting the project with numerous billboards in his hometown Toronto, Canada. The billboards that Drizzy has added read little messages, such as: “Changing From Boy To A Man”, “Is There More”, and “Don’t Hit Me When You Hear This” (which could be a little note to J. Prince letting him know not to call him when he drops his Pusha T response song). 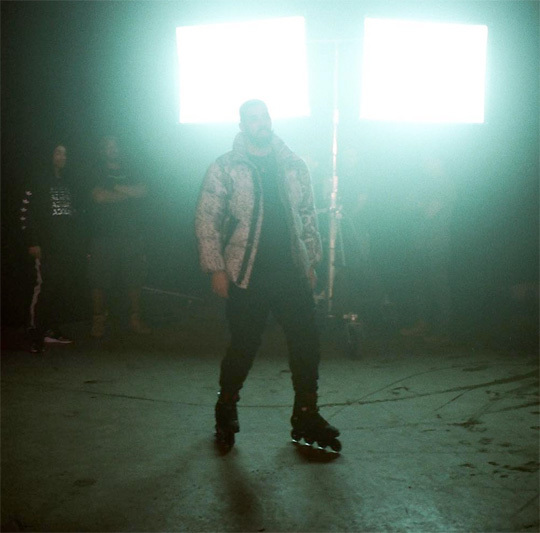 There is also another interesting billboard that reads “A Side B Side”, which could be a hint from the 6 God revealing Scorpion will be a double album with two sides. You can check out all of these billboards in Toronto below! 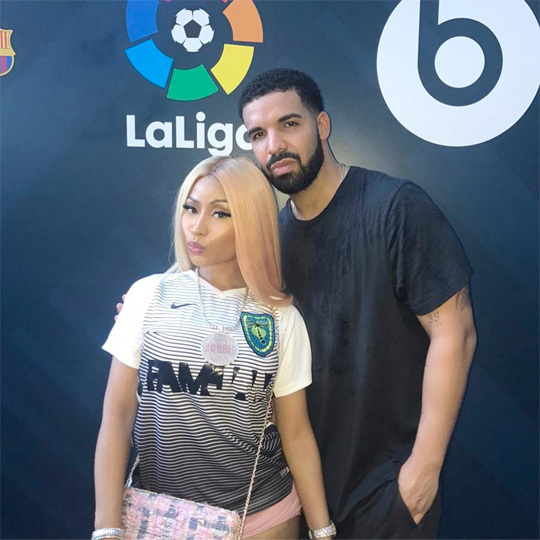 This year’s Fam Jam, which was a celebrity soccer game hosted by Drake and Draymond Green, took place in Miami, Florida on July 28th. As well as Drizzy and Draymond, there were also appearances from Lil Wayne, Nicki Minaj, Mack Maine, Dave East, Jesse Williams, and more. You can check out a couple of recaps and pictures from the celebrity soccer game that includes the 6 God taking a penalty after the jump below! Nicki Minaj recently shot her parts for Yo Gotti‘s upcoming “Rake It Up” music video featuring herself. The Barbie shot her scenes with Blac Chyna most-likely because she was referenced in her verse: “brought out the pink Lamborghini just to race with Chyna”, which is exactly what it looks like they were doing on set. You can view another photo of Nicki and a couple of clips from the “Rake It Up” video shoot after the jump below! 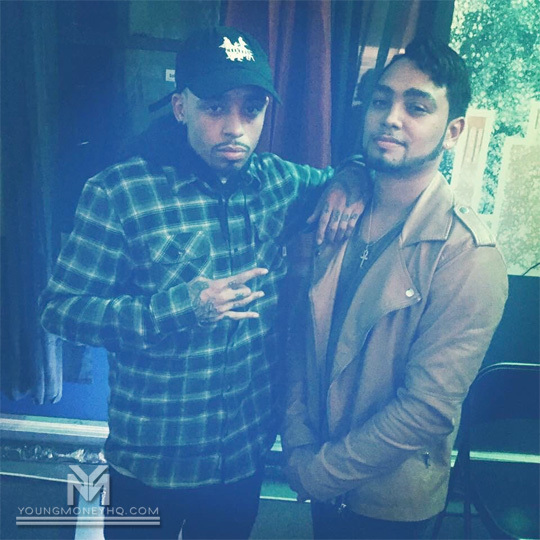 Last month, Cory Gunz hit up the studio with Javi, Hooligan BAM and BeastModeBeatz in The Bronx, New York City. During their studio session, the Young Money Gunna previewed a verse that he recorded for an upcoming Javi song. You can check out the sneak peek and see more photos from their studio session after the jump below! 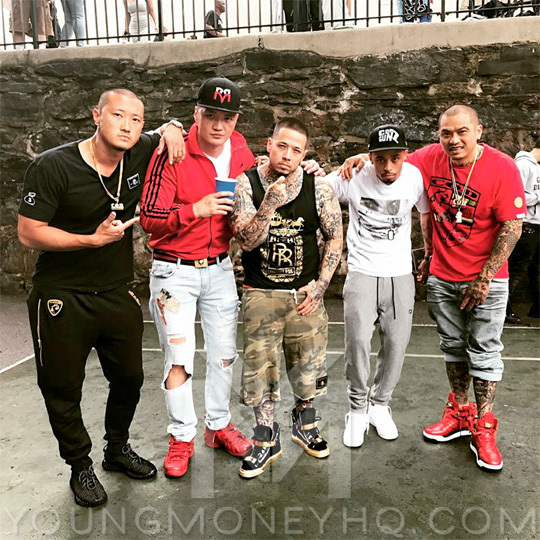 Earlier this year, China Mac dropped a single titled “One Shot” featuring Cory Gunz that you can listen to here. Over the weekend, the two of them shot a music video for their collaboration in The Bronx, New York City that is being directed by KingPeterFilms. You can check out some behind the scenes footage and pictures from the “One Shot” video shoot after the jump below!